Sidelites Hamilton - Custom Direct Windows and Doors Ltd. 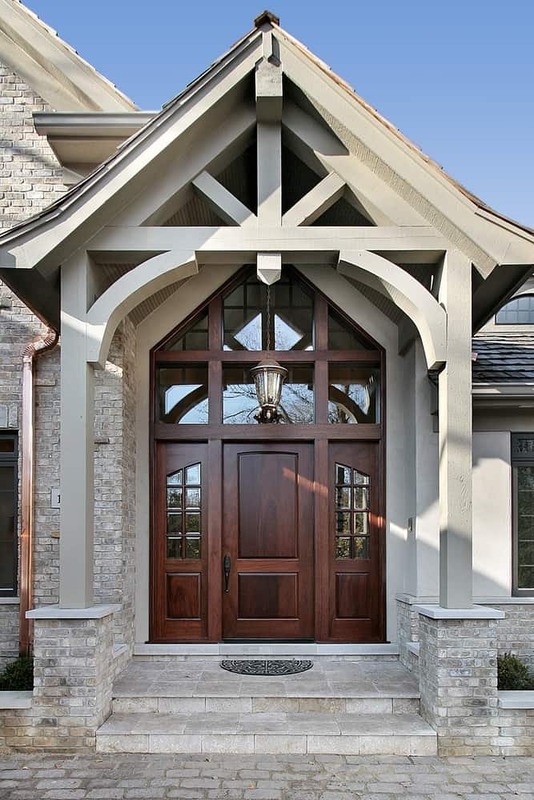 Custom Direct Windows Ltd., provides custom sidelites which add presence to your entryway and enhances your foyer with the beauty of natural sunlight. Sidelites are narrow windows and are typically vertical to the entry door on one or both sides. For a free estimate, please contact us today at 1-877-662-4440.